Ever played Level-5 and SCE Japan Studio’s White Knight Chronicles? No? Well, for those of you that haven’t , White Knight Chronicles is a rare gem that, sadly, bombed in the states. By no means is it bad; White Knight just couldn’t find a large enough audience outside of Japan. 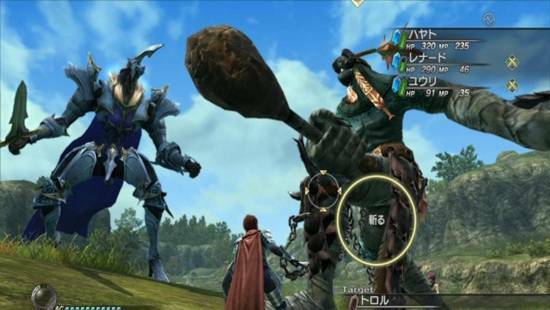 The game has you create a character, to whom is more like a side-party member rather than the main character, and scourge the land of evil reminiscent of Final Fantasy 12. A couple of years later, White Knight Chronicles 2 released to slightly higher reviews. 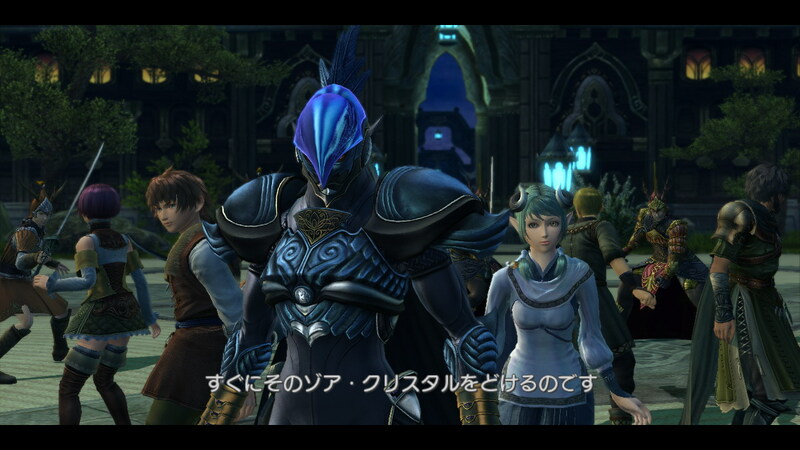 While a sequel in the sense, it was more of an upgrade/expansion to the original with the main differences being upgraded graphics, a continuation of the story, and more quests for the online co-op portion. Heck, White Knight Chronicles 2 even included the first game on the disk! With out further ado, there is some bad news on the horizon. Now the online community for White Knight Chronicles is alive and kicking in Japan; in America, not so much. Thus, Sony announced starting June 18, 2013, the servers for White Knight Chronicles (1&2) will cease to exist. While the news is dreadful, there’s still plenty of time to snag a copy for about $20 from the majority of retailers. And trust me, you wont regret it. Down below you’ll find a video showcasing what makes the online portion so hard to put down. I’ll always remember the countless hours of grinding on adorable creatures and toppling towering bosses. Thanks for the memories, Level-5.